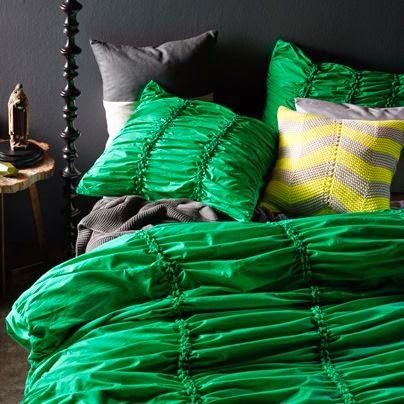 Jode Designs: Friday Favourites.. A quilt for your bed..
Friday Favourites.. A quilt for your bed..
my 'winter' quilt the other day.. Then it got me thinking..
Its time for a new quilt cover to celebrate this change of season!! 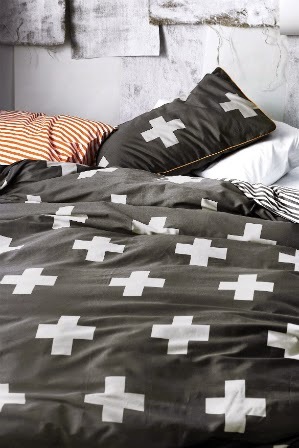 quilt covers which have been released for 2014.. Enjoy.. Crosses.. 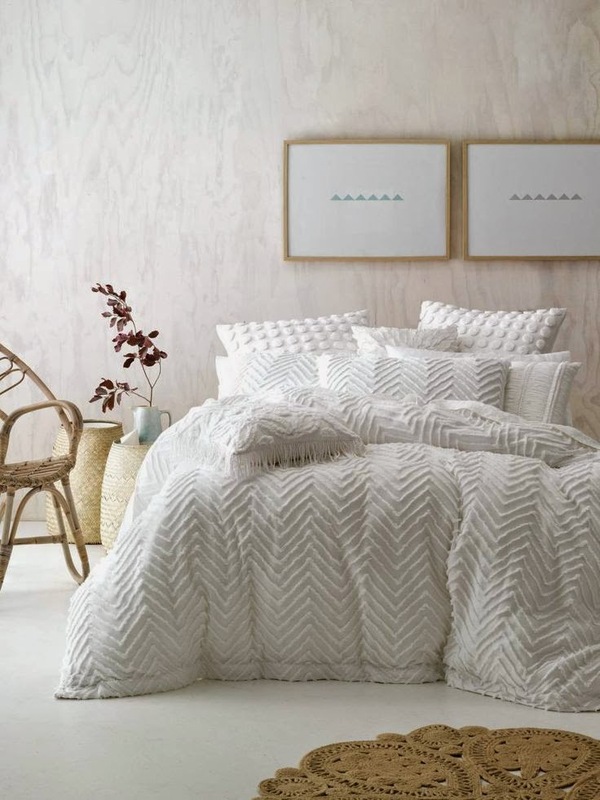 I can't seem to go pass them at the moment.. and with 2 colour choices (black/white and turquoise) who could resist this gorgeous quilt cover from Myer..
Aztec.. An Aztec print brings such a burst of colour to a bedroom.. 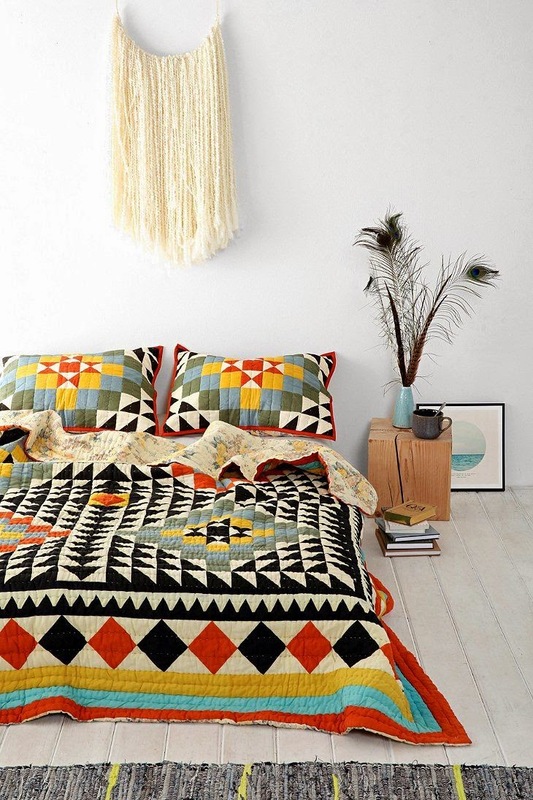 I love this quilt cover from Urban Outfitters.. 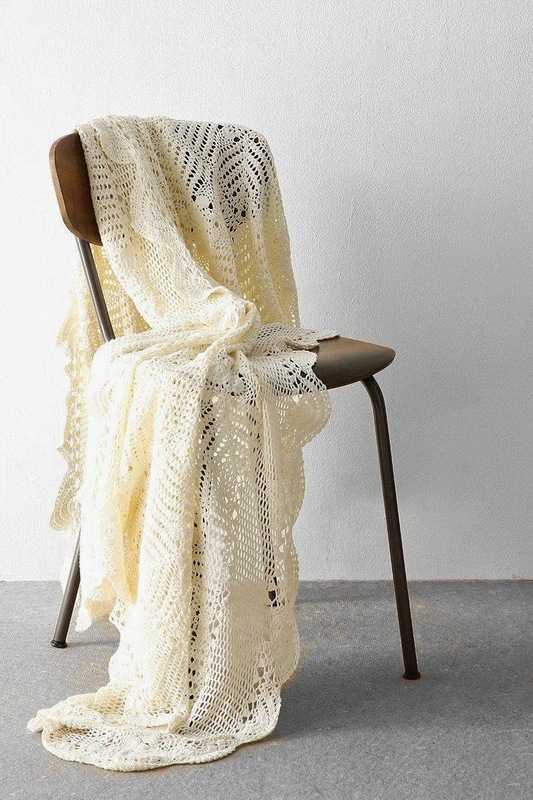 Tea it up with this gorgeous crochet throw and you have a match made in heaven..
White on White - You can't go wrong with a white quilt cover.. And with a lovely textured pattern like this chevron cotton chenille quilt cover from Linen House.. you can keep it simple or add some cushions for colour.. (loving that floor rug too!!).. 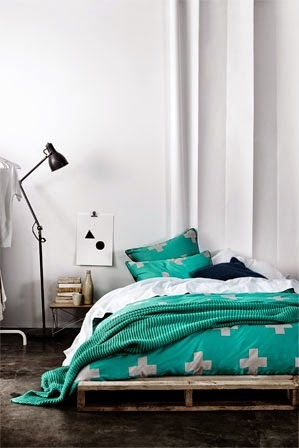 Colour - Here is one way to add a 'POP' of colour to your bedroom.. 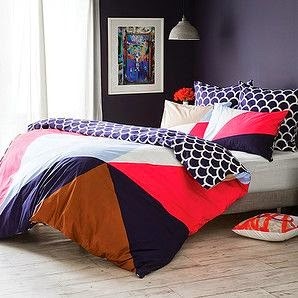 I love this beautifully bright quilt cover from Target.. 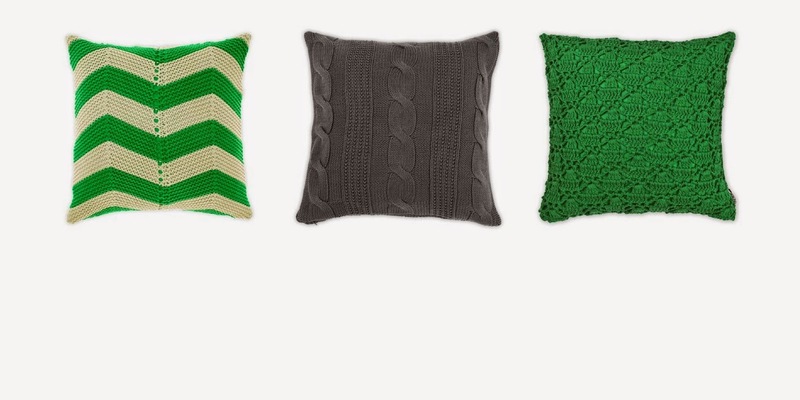 The colours compliment each other so well and it is reversible!! Double bonus!! French Floral - I love this modern take on the 'French Toile' pattern from Adairs.. Beautiful blue and bright yellow.. finish it off with these cute 'Wake up' pillow cases - just perfect..
Glam - Add a bit of glam with this stunning emerald green gathered quilt cover from Aura.. throw some gorgeous textured cushions on top and I don't think you will ever get out of bed.. (see the beautiful marine colour below too!!).. 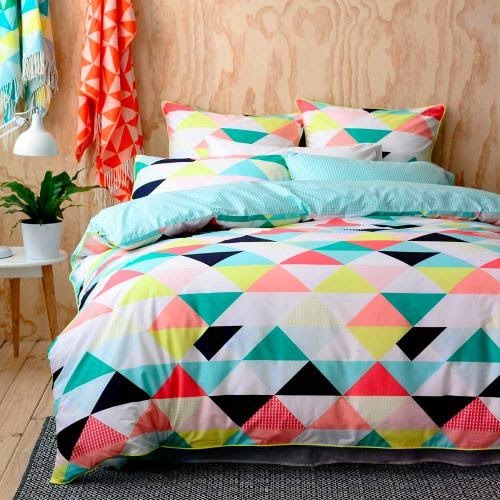 Finally, this geometric flagstaff print from Adairs would make any bedroom feel 'calm and collected'.. with a mixture of gorgeous colours it will definitely help you to wake up feeling happy and refreshed!!.. Celebrity style.. Celine Dion's home..
DIY Day.. What to do with books.. Radical Renovations.. A tour of my home..
DIY Day.. 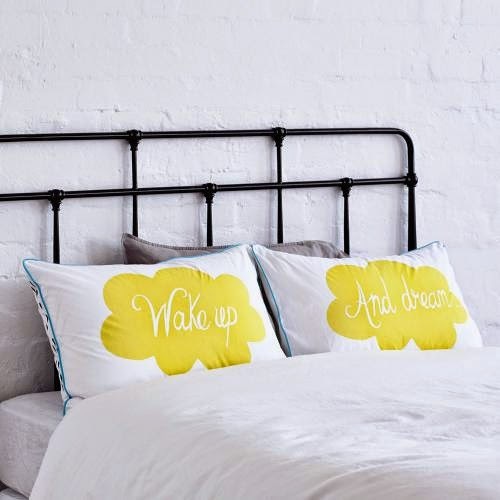 Paint an Ombre wall.. Interior Designer Crush.. Nate Berkus..
Get the look.. Add a bit of Neon..